I’ll let you in on a little designer secret. Whether it’s one room or a whole house, before you even start to think about furniture or colour schemes, the most important thing is to consider is the overall feeling you want to create. Adding features such as a ceiling fan can completely change the ambience of any space. Far more than just a great way to keep cool, ceiling fans conjure up images of lazy summer days and really bring a relaxed vibe to any style of home. 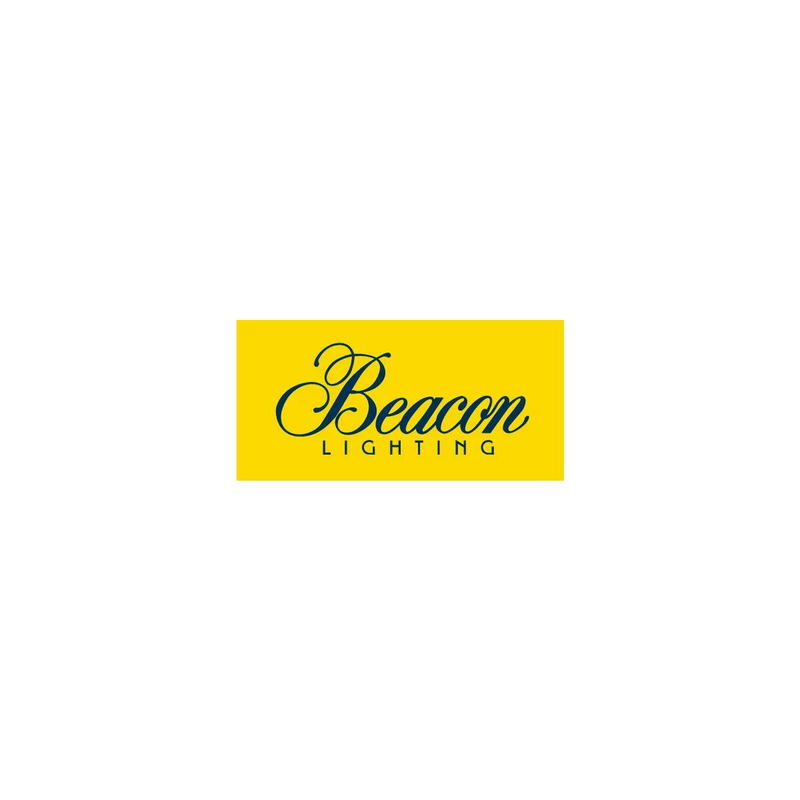 And now that Beacon Lighting has just announced their biggest fan release ever, there are so many great options to choose from! Let’s talk about the best way to style a ceiling fan in your home. To complement a neutral colour palette, look for designs in pale wood, white, brushed chrome or silver. If you’re a Scandi-fan, you’ll love Beacon’s new range of white washed timber fans such as the Shoalhaven or Airfusion Radar fans. On the flip side, black ceiling fans also look amazing in lighter rooms, adding contrast and eye-catching appeal. Darker or more traditional interiors play well with ceiling fans that feature a mix of finishes such as black with ash blades, brushed chrome with timber blades or oil rubbed bronze with dark koa. Some great options include the Airfusion Carolina or Airfusion Akmani fans. I’m also really excited about Beacon’s amazing new range of portable fans. Styled with a retro twist, they’re a quick, easy and totally affordable way to accessorise a room plus, they’re great for renters or small spaces! Find more fan style inspiration in-store or online at Beacon Lighting.